Kids up to 13 years get in for FREE!!! 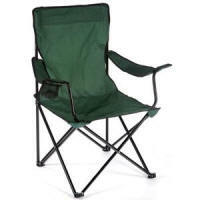 Not everybody has the opportunity to bring their own chair so we can provide you one that you can pick up at the field. Please print out your Paypal receipt and show this at the gate. You will then receive your wristbands for the event.